Automotive giants Volkswagen and Ford have announced a partnership that will lead to the development and sale of vans and medium-sized pickups, as well as the potential development of electric and autonomous vehicle projects. According to a January 15th, 2019 Reuters report, executives from the two companies spoke with journalists and analysts in a conference call, explaining that the partnership will not involve mergers or equity stakes. The partnership will reportedly be governed by a joint committee that includes the CEOs of both companies. Detroit-based Ford — the world’s fifth-largest automotive manufacturer — will engineer and build medium-sized pickups for both companies, as well as larger commercial vans for European customers. Germany-based Volkswagen — the world’s second-largest automotive manufacturer — will be responsible for the development and engineerings of a city van. 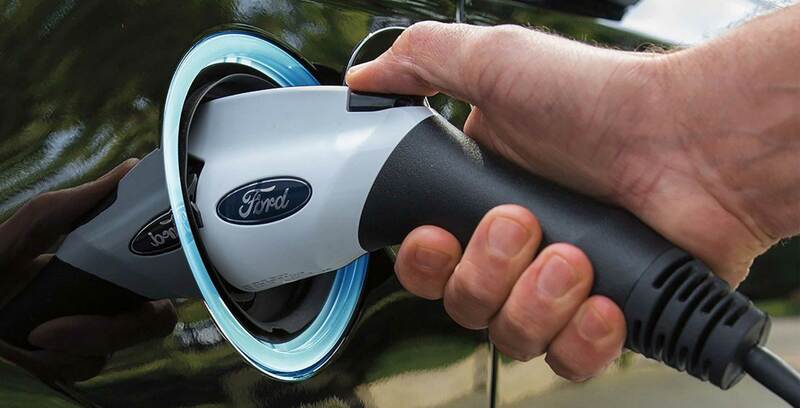 Ford CEO Jim Hackett said that more details about how the partnership will affect the company’s regional operations will be released in the coming weeks. Reuters also reported that Volkswagen CEO confirmed that the two companies have signed a “memorandum of understanding” to co-develop electric and autonomous vehicles. Volkswagen previously used a January 14th, 2019 media release to announced that the company’s Chattanooga, Tennessee facility has been chosen as the company’s North American base for electric vehicle manufacturing. The company plans on investing $800 million USD (roughly $1.06 billion CAD) to expand the facility which first opened in 2011. Volkswagen currently uses the Chattanooga plant to build the company’s Atlas SUV and the Passat sedan, with the goal to build an electric vehicle based on a ‘modular electric toolkit chassis’ (MEB) platform by 2020. “Volkswagen is continuing to invest in the US to broaden its manufacturing and R&D footprint,” said Herbert Diess, in the same January 14th media release.